The Golden Triangle encompasses all the area's in and around Quinta do Lago, Vale Do Lobo, as well as Vilamoura. This is the area the majority of people have wanted to be in, or around, for decades. Put off previously due to the higher prices compared to oth er areas of the Algarve, it offers some tremendous property at greatly reduced price's, in fact comparable properties are now often the same price as the Golden Triangle, which makes it e ven more attractive. There is a distinct ambience felt as soon as you e nter these areas, with their security patrols, well maintained road's, palm trees running alongsid e the numerous pavements, cycle tracks, and the endless greenery and beautiful houses. Beaches' and golf are paramount to boosting an are a into the "exclusive" category and this is where the Golden Triangle truly excels. 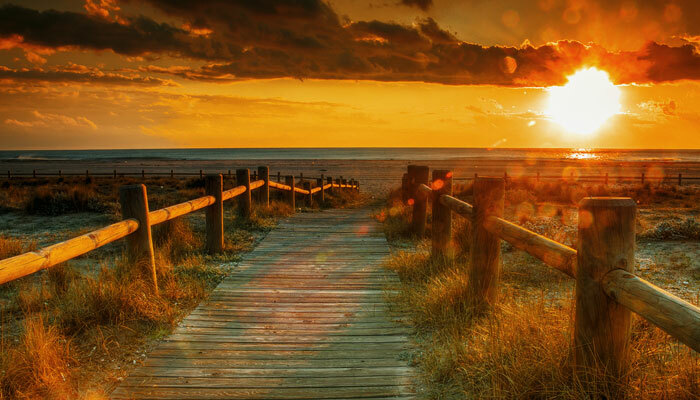 With some of the best golf courses in Europe and beautiful golden sandy beaches that are all within a short distance of each area, finding a beach you like is simple. Why do we recommend this area to our clients? 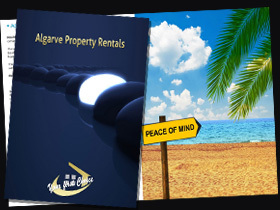 Well the answer is quite simple there is no comparison to it, it's exclusive, it's a great investment, it rent's better than any other area of the Algarve and there are now properties at a price that makes it comparable to any other area of the Algarve. Of course this doesn't mean you'll be able to walk into a 5 bedroom villa on the beach front and buy it for peanuts, quite the opposite, in fact! 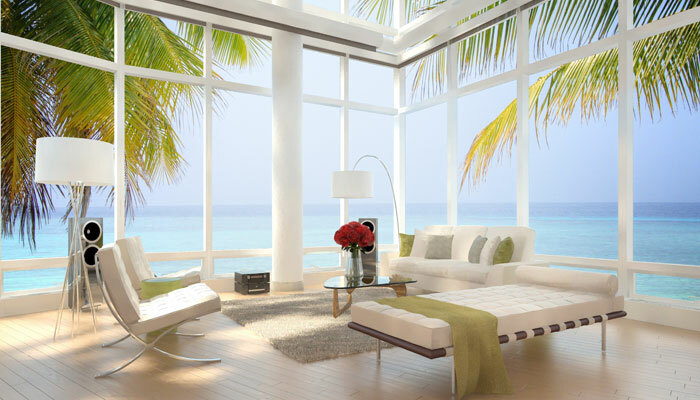 A beach front villa will be in the multimillion pound bracket, and this is what makes it a great area to buy in. Up until recently you would spend somewhere around €1,000,000 for a property (of any kind) in Quinta or Vale do Lobo, now you can buy a villa for half that figure. Make no mistake it isn't cheap, but it's now affordable, and offer's a potentially high investment return over the next 5 years. The key thing to consider when looking at this are is firstly where you want to be, as with anywhere else, being in the heart of Quinta do Lago or Vale do Lobo is still expensive, being 5 minutes from the centre is much more reasonable, and could well mean the difference between a 2 bedroom apartment and a 4 bedroom villa with private pool.